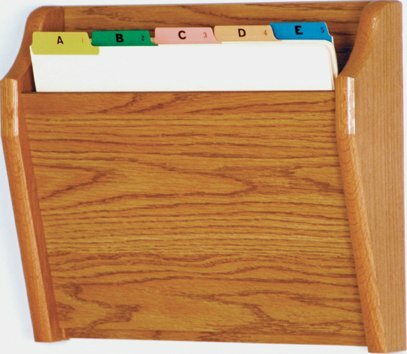 This wall mounted file holder features 20 tiered pockets for holding files and records. This is excellent for offices and medical facilities. 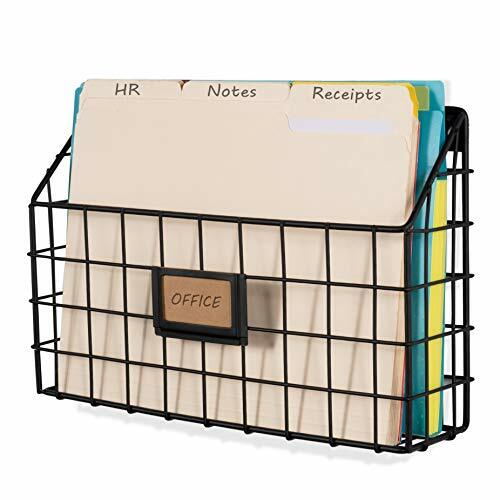 These file racks come in a choice of finishes and are available in 4 different colors: black, gray, putty (light gray), and tan. Each file rack is manufactured from rust resistant powder coated steel and is designed to last for years to come. 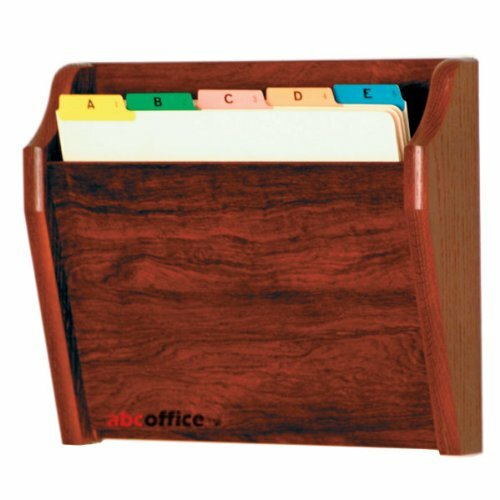 The naturally magnetic surface of each file rack is great for hanging additional memos or reminders, with the help of magnets. The design of each file pocket allows for the tops of each folder to be seen. Each pocket measures 12.4-inch wide x 8.8-inch tall and 0.8-inch deep, for holding thicker folders and files. Overall dimensions of each unit: 13.3-inch (W) x 58-inch (H) x 4-inch (D). Weight: 36 lbs. Medical charts and files are a part of daily life in a hospital or doctor's office. Easy access to medical charts and files is critical to a smooth-running facility. One great way to keep charts readily available, while at the same time protecting patient information, is by using the Wooden Mallet CH 14-1 wall-mounted chart holder. This chart holder is gorgeous, extremely well made and can be mounted just about anywhere on a wall. Pockets measure in at 12 ½" wide by 2" deep. 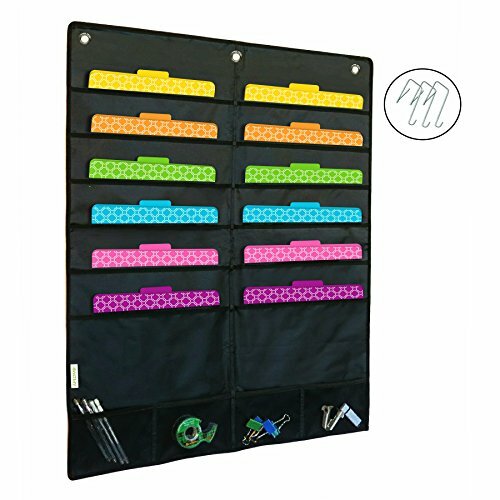 This chart / file holder is predrilled and includes hardware for easy wall mounting. The oak design is stunning and the solid front panel keeps sensitive information well hidden. This rack looks great and is extremely functional. Hang several of these together for additional pockets! Lock in our low online price by ordering your CH 14-1 chart holder today! The Wooden Mallet CH 15-1 is a beautiful example of a single pocket wall-mounted oak medical chart holder. 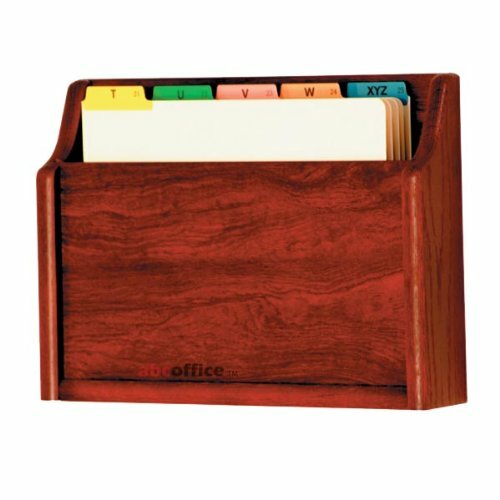 This single-pocket holder is 12 ½" wide and 2" deep, capable of holding a wide range of charts and file folders. The CH 15-1 features solid oak sides and a durable finish that is designed to withstand daily rigorous use. 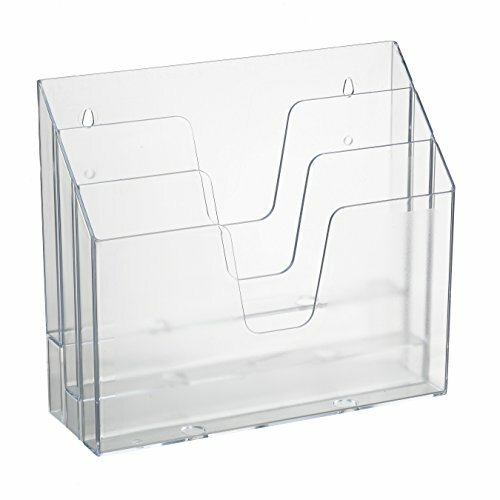 Available in a variety of finishes, this medical chart holder looks great. It fits in nicely with existing medical office furniture and décor. You will find the CH 15-1 in doctor's offices, hospitals, medical facilities and much more. All wall-mounting hardware is included. Lock in your low discount price by ordering the Wooden Mallet CH 15-1 today! Picture Pockets for LP Records or larger pieces of art work. The version of the ever popular Picture pockets range are ideally suited as a hanging display frame for Vinyl Covers. The pockets measure 12 inches, with each Picture Pocket holds 2 x 12 inch LP records wide and 4 down, giving a total of 8 pockets, it is also reversible so holds 16 records in total. Rest assured the pockets are big enough to accommodate 2 LPs in each pocket and a strong header to support the weight. 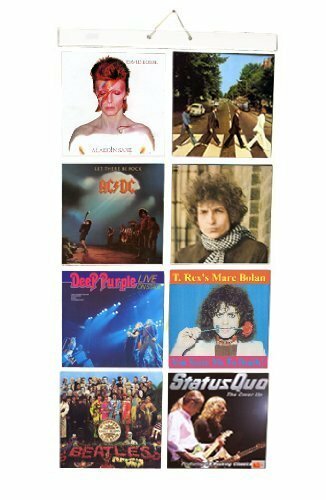 Who can forget the classic LP artwork of yesteryear, suddenly all those LPs hidden out of sight for so many years now have a new lease of life as art hanging on your walls. It doesnt matter what musical taste you have, every genre has contributed to the record cover art scene, and we are sure you have your own favourites! 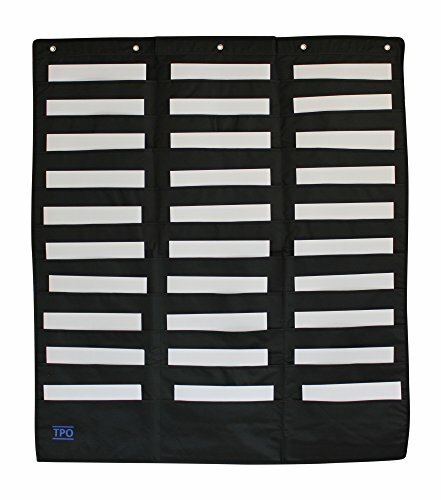 Can be used easily in the home, or maybe by vintage record shops for display, or for artists displaying pieces of work?Holds 12 inch / LP vinyl records 2 wide and 4 down formation 8 pockets, each holding two albums, 16 in total, just flip over when required Great for home of vintage record shops! (record covers not included!) Fantastic gift! Shopping Results for "Records Wall Pocket"